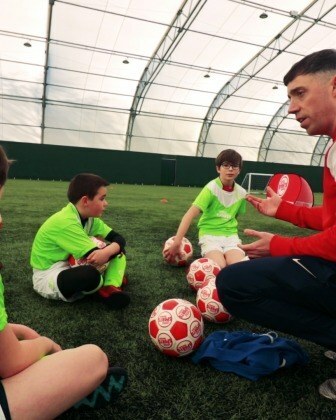 We have a wide ranges of programmes and courses. 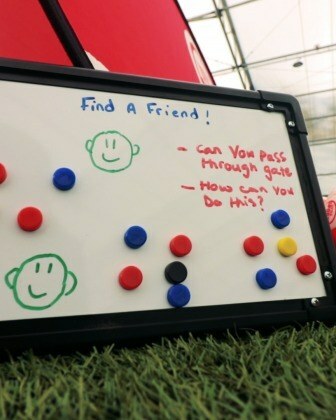 Browse using our simple filter tool! 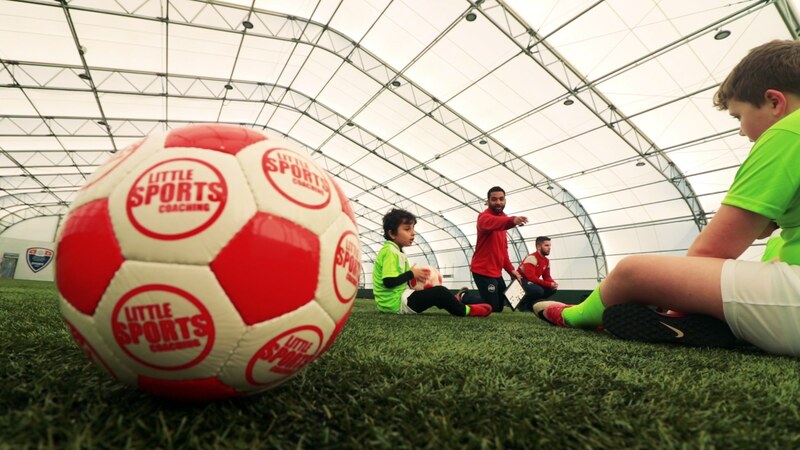 PE & School Sport specialists with over 20 years experience in supporting the delivery of PE. 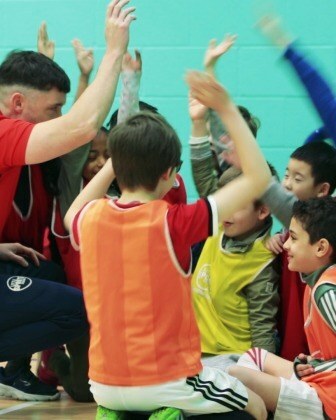 Our programmes run after school, at weekends and during the school holidays. 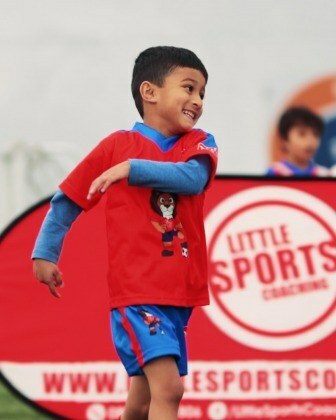 Never miss an opportunity to get your children active! 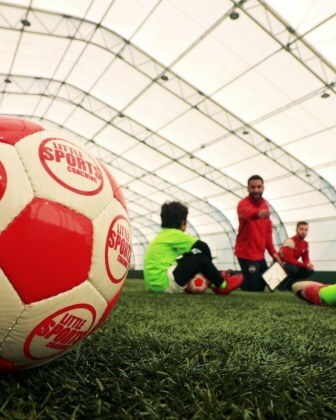 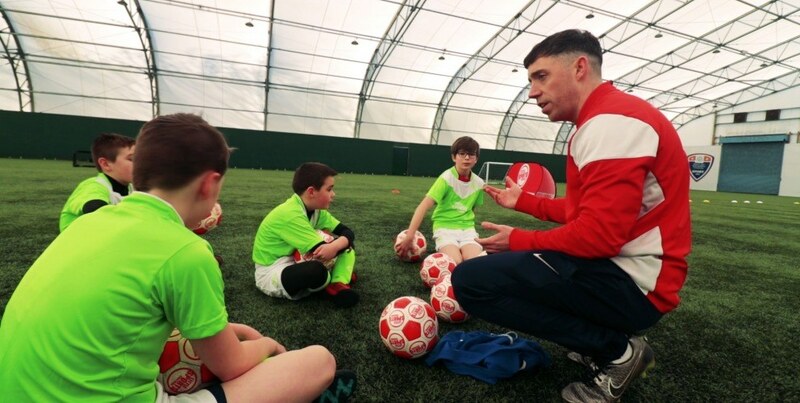 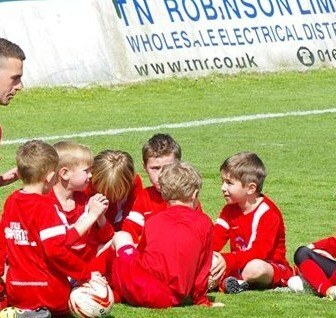 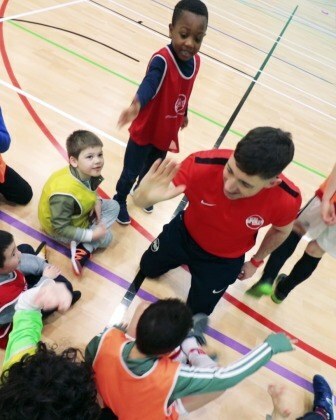 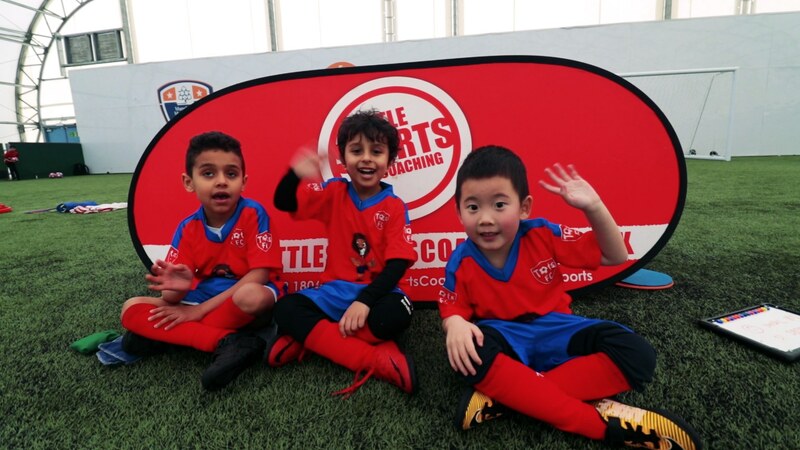 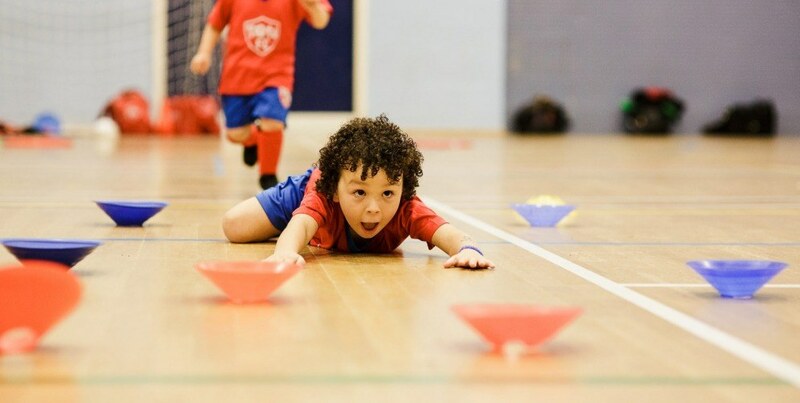 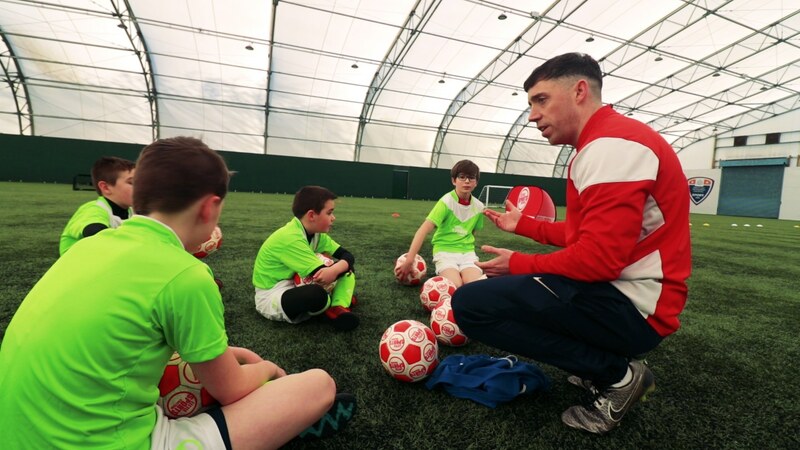 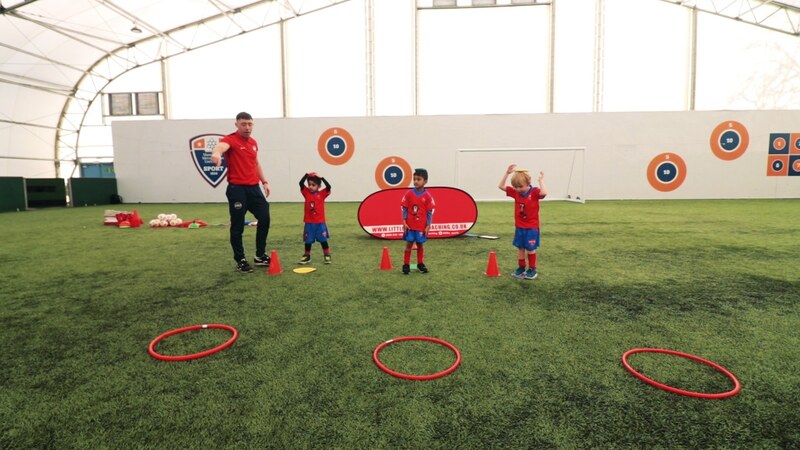 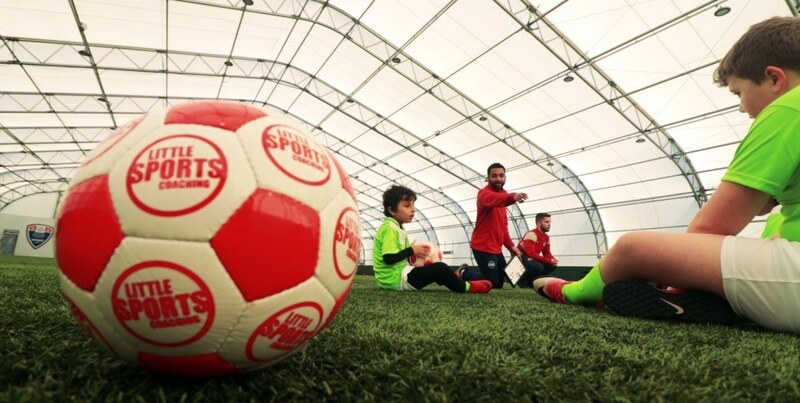 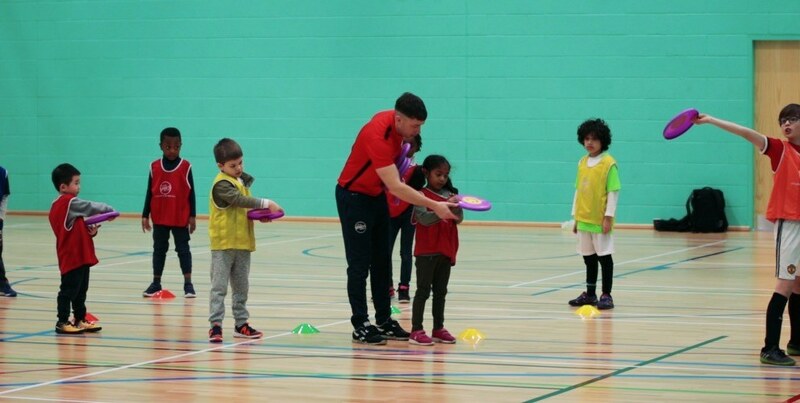 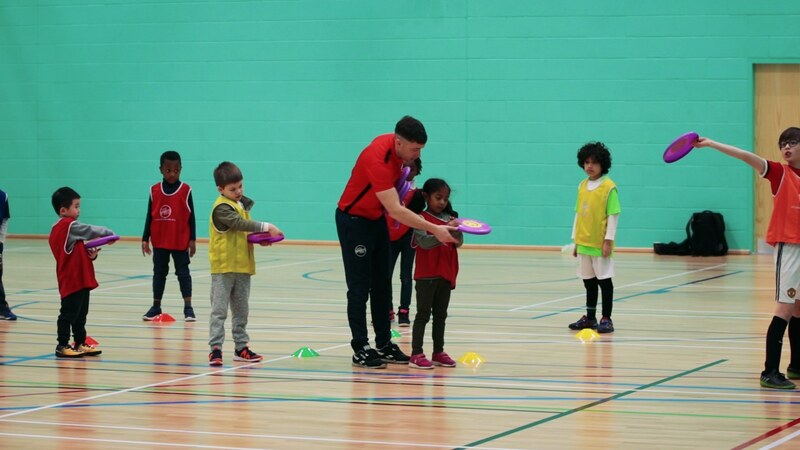 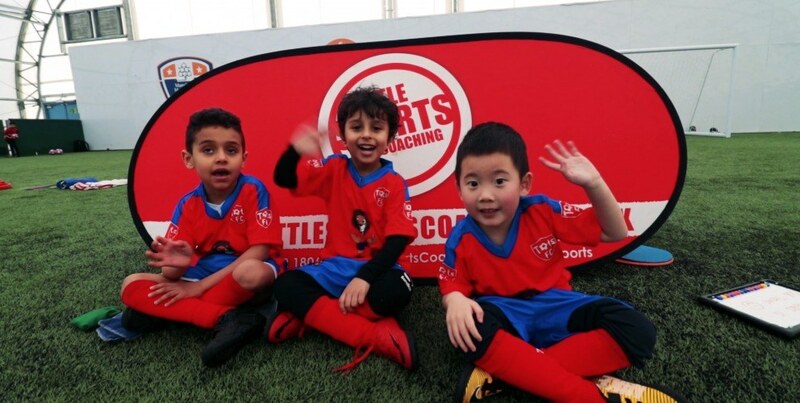 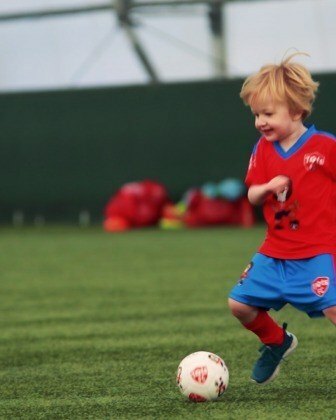 A unique football specific play programme for boys and girls aged 18 months to 5 years. 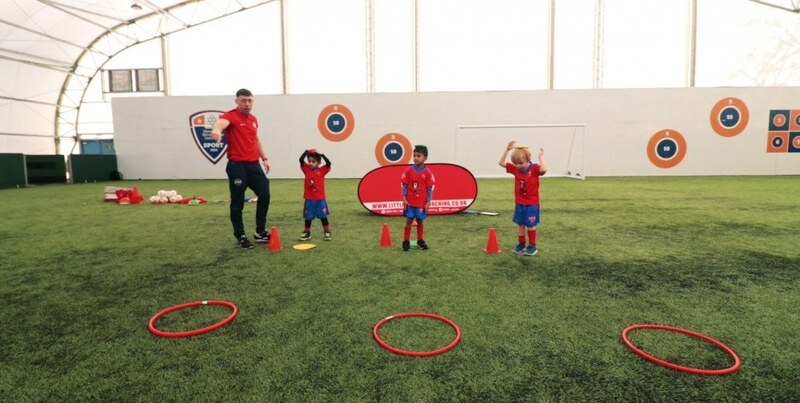 The progression from our Soccer Schools, a Junior Football Club which offers equal playing time, progression over results and a team for all abilities! 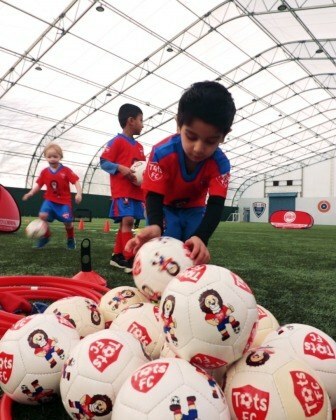 Football, multi-sports and dance & gymnastics holiday courses for children aged 4 to 11 years old. 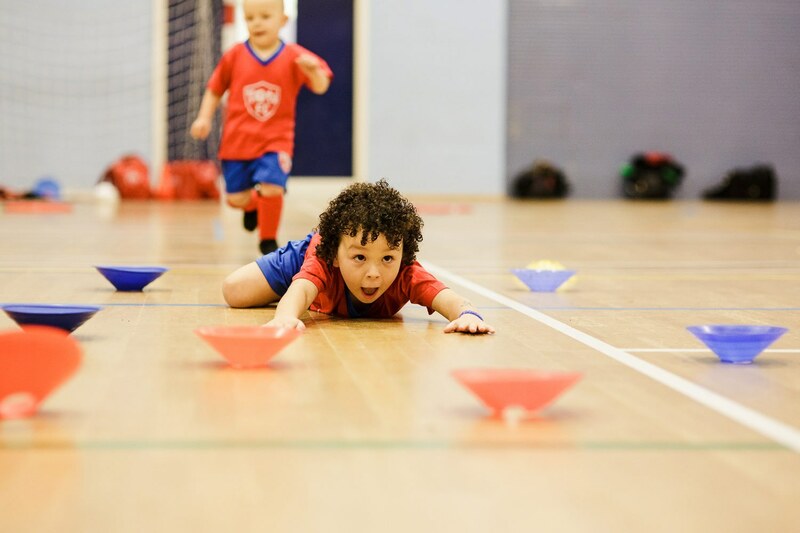 See what it’s all about and join in the fun!